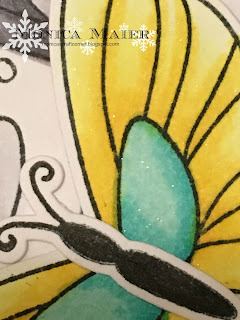 Today's card is for the last day of the Die Cut Diva's challenge for February. Thank you Hero Arts for being such a wonderful sponsor!!! 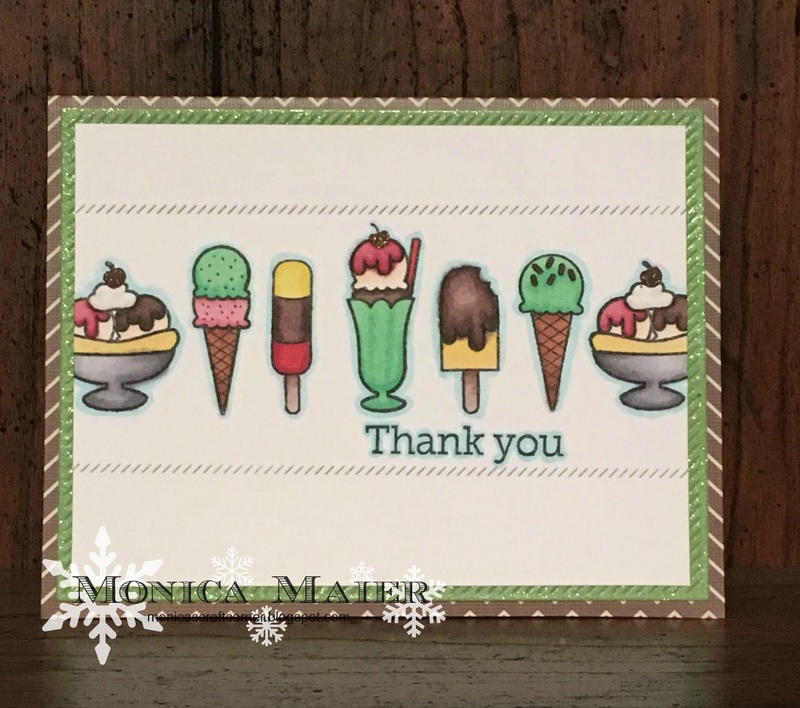 I started my card by stamping and coloring my images in a line. I stamped my sentiment and then die the lines above and below the images. 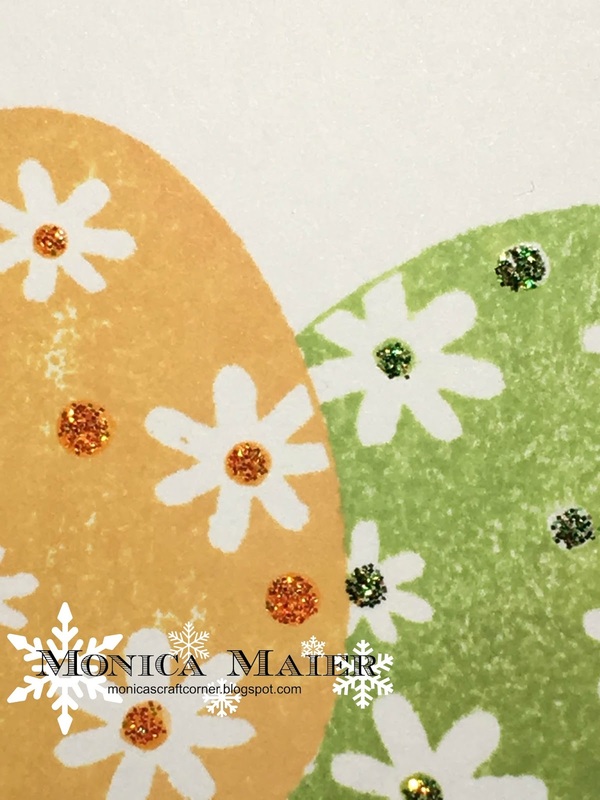 I die cut the glitter green panel before adhering it to the cardbase. 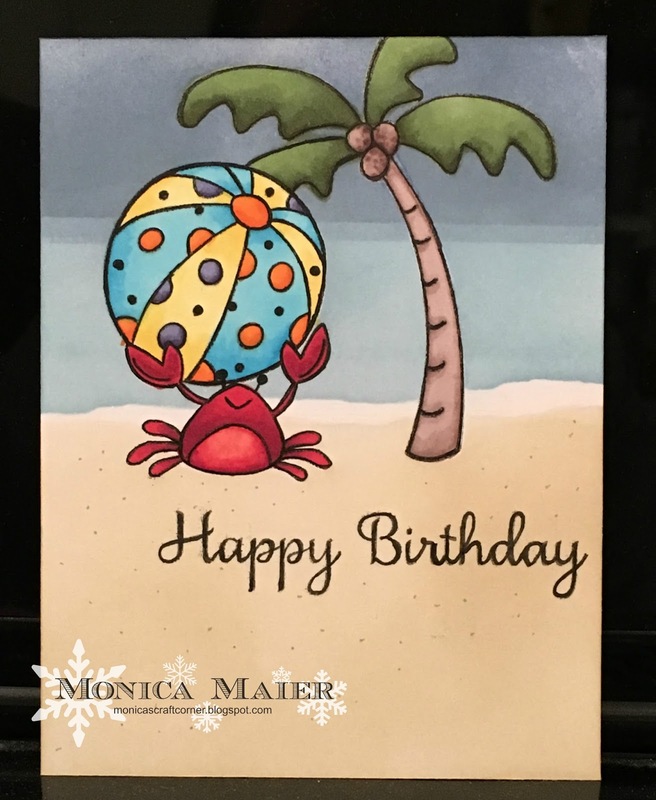 Added the top panel to the card to finish it off. 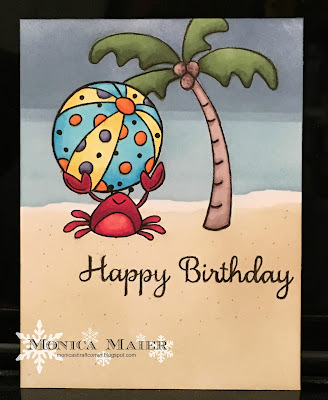 Quickly popping in with another post for the a2z challenge blog! 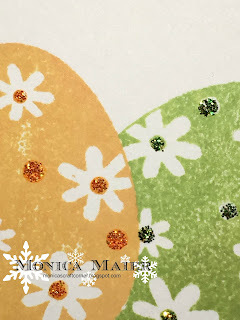 Only a few more days to link up to our masking challenge hope you head over to the blog to check out the card details! 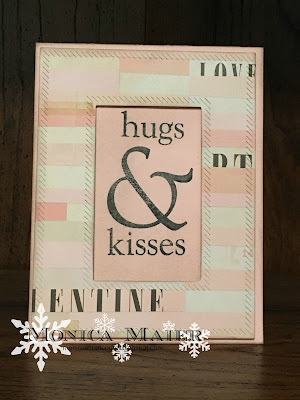 My card today is for the Die Cut Diva's challenge which is all about love... I made that'll be good anytime of the year just so I can tell someone I love them! I thought using blue, red and gray inks made it a little more gender neutral. 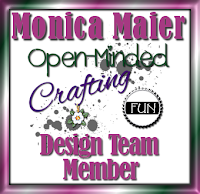 I started by die cutting my panel and the scrap of pattern paper. Then I cut the pattern paper so that it was angled across the top and used the angle edge to line up my sentiment. 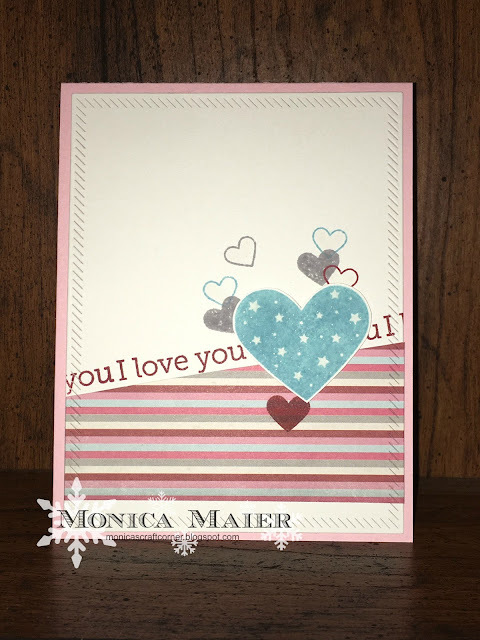 On a scrap of cardstock I stamped the large heart and then fussy cut it. Stamped some hearts on the card panel where the would float around the main heart before adhering the panel to the card base. The last thing I did was add the blue heart on top with some foam tape for a little dimension. 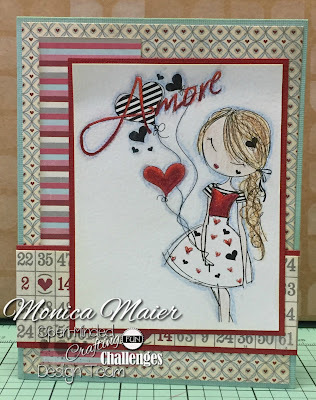 I hope you come on by the DCD's blog and play along with our love challenge this month. Our sponsor is the wonderful Hero Arts! You still have a few days to link up here. Popping in with a quick post for the a2z challenge blog, hope you head over to the blog to check out the details and to join the challenge! After printing my image colored her in with colored pencils. 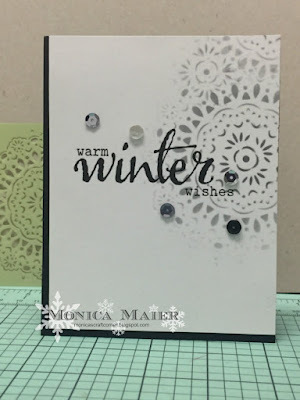 I layered some pattern papers and cardstock on the cardbase. I wanted to make sure she stayed the focal point so I decided not to add any embellies on the top panel with her. Hello! Today's card is for the Die Cut Diva's blog and follow our Love theme. It can be a Valentine, wedding or anniversary card, just as long as its all about the L word! 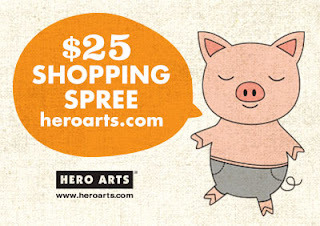 ;-) Don't forget our sponsor this month is Hero Arts!!! My card is a valentine card since I make them for my hubby, 3 boys and our close family ( if i don't run out of time). By that I mean all my craft stuff is crammed in cabinets right now so that our house looks walk through ready at all times, since it's officially on the market now! How I miss my craft table when working on a project, I made this card while sitting on the floor. Don't forget to stop by the Die Cut Diva's and play along for your chance to win a $25 shopping spree with Hero Arts! It's a great way to get goodies from their new catalog! 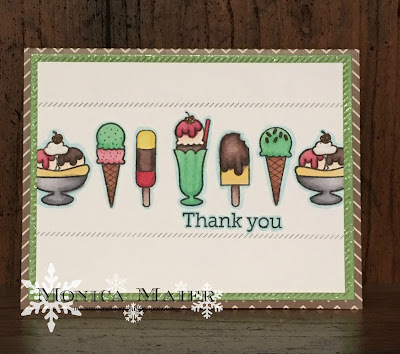 I used the color, winter and a loose interpretation of the sketch for my card! I masked my images to ink the background and then used a torn edge of a post it were the water and land meet. Love the way the back ground turned out, will have to do it again!